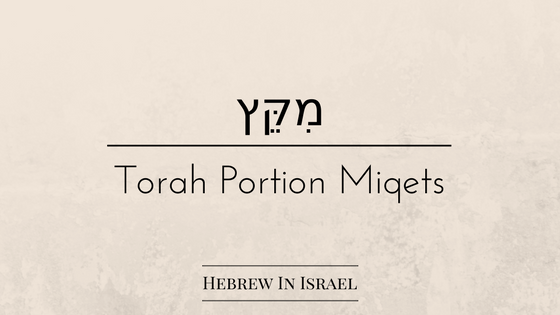 Exodus 4:24-26 tells of a very bizarre action taken by Tzipporah toward Moshe. 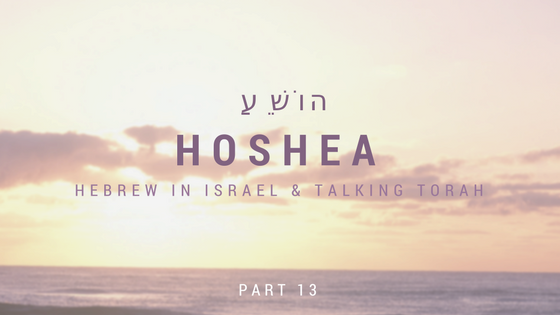 Yoel presents possible explanations from academic sources in our weekly group Bible Class from Aug 9, 2015. 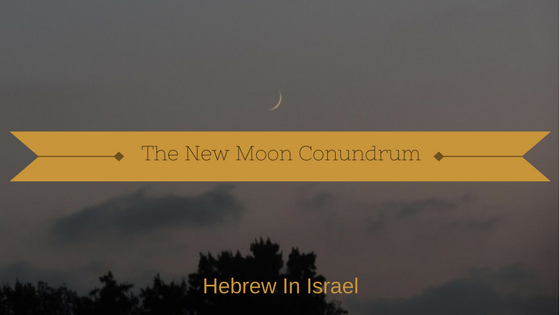 Yoel presents the history behind the new moon conundrum and the Hillel II calendar. Should we use calculations, the dark moon, the sighted moon? Who has biblical authority regarding the calendar and what about the Enoch calendar? 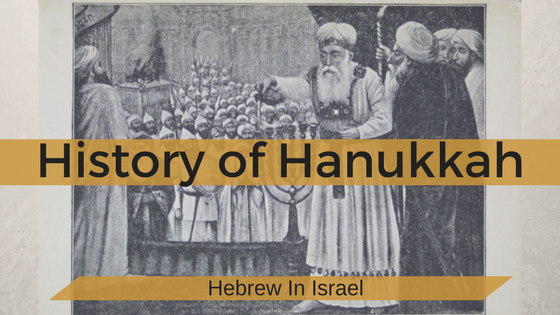 Does the Tanakh present a Devil and Demons who act without God’s permission? 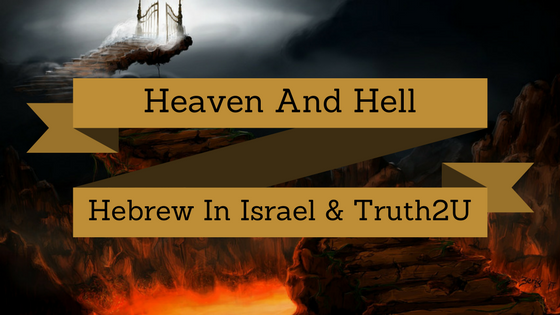 Satan, Evil Spirits, Zoroastrianism, Sheol, Gehinnom and Samuel’s Spirit make their appearance in this discussion with Jono Vandor of Truth2U.org.